The Sam’s Club Black Friday Ad has been released! 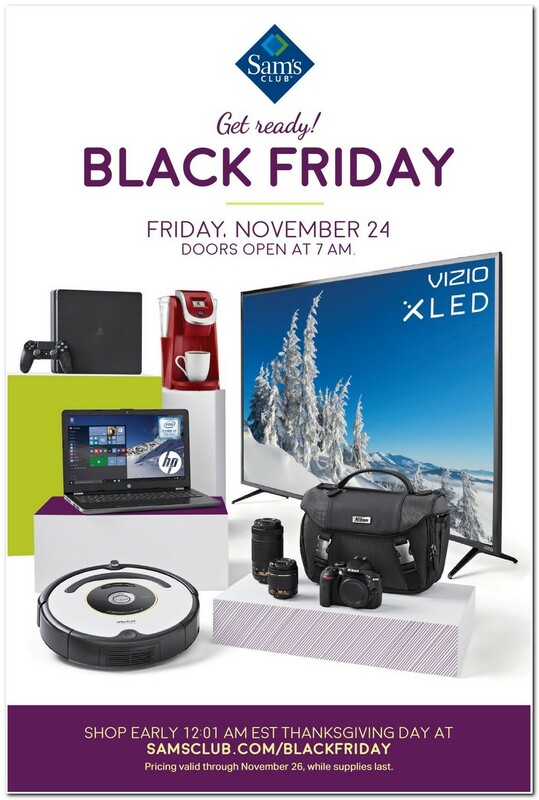 Doors open at 7AM on Friday November 24th and online sales start at SamsClub at 10PM PST on November 23rd. 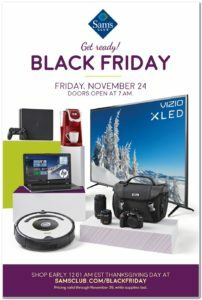 Head over HERE to See the full Sam’s Club Black Friday Ad.